2016 is very quickly coming to a close, can you believe it?! I swear every year goes a little bit faster than the last. In honor of 2016 we are going to look at 10 techniques that dominated this year and tutorials that show how to do them. Let’s dive in shall we? In no particular order here are the top 10 techniques of 2016 that you undoubtedly saw if you spent any time on social media or the internet at all. The Drip Cake absolutely blew up this year. 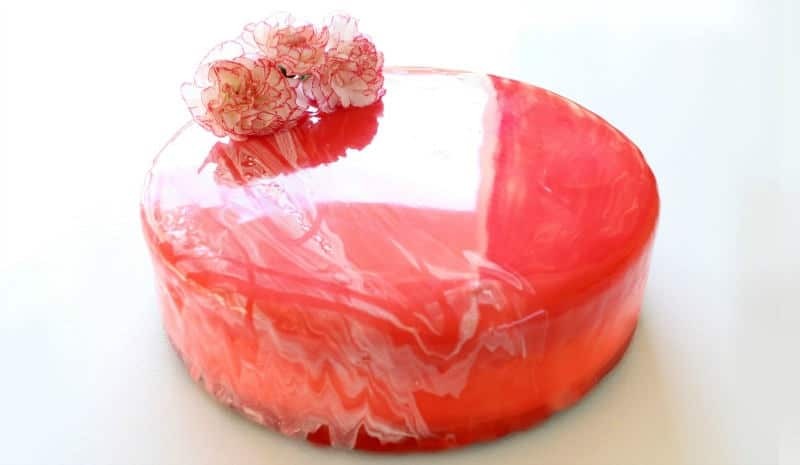 I mean the drip cake has been around for quite sometime, you’d see the technique on fancy desserts from gourmet bakeries or restaurants, but this year the drip technique went to a whole notha level. Why? Two words: Katherine Sabbath. 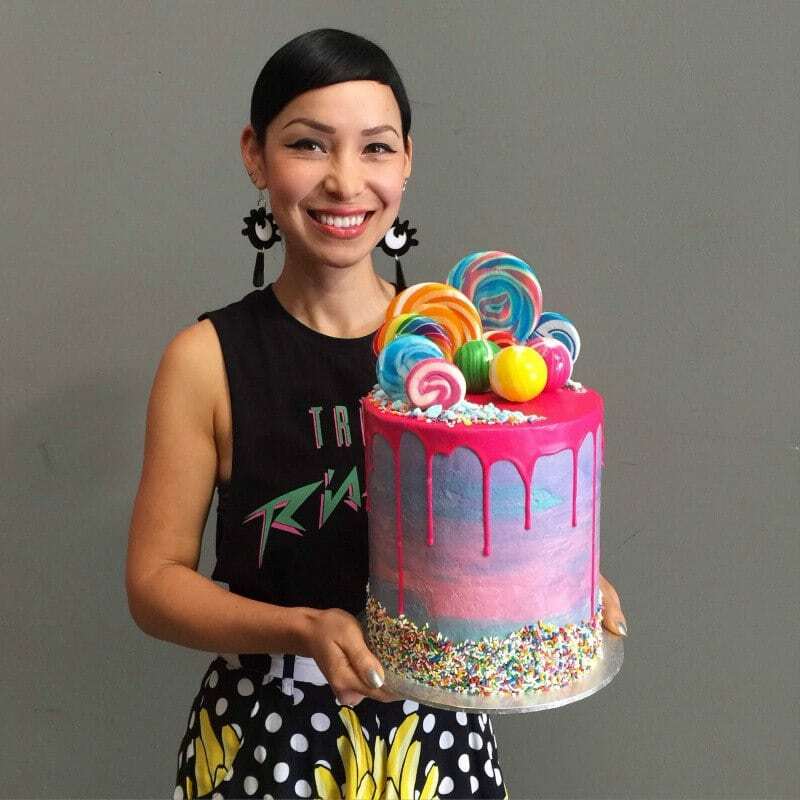 She is often called a cake queen and the world’s most bada$$ baker because of her innovative fun designs and incredible style and she brought new life to the drip technique. The Mirror Glaze Cake made a huge debut this year and for good reason. Look at it. Now stop. You can’t can you? Yeah that is why this technique captured the attention of the world and I don’t imagine it will be letting go any time soon. I hate to admit that Liz and I spent quite a bit of time together last year trying to come up with an easy and effective crackle technique to no avail. As usual we were over complicating things. Then we saw Angela Morrison’s technique and smacked our heads and said DUH! The crackle look is super popular and one of my favorite’s. Angela’s technique is pure genius and we also love the alternate technique from Kassy Jimenez of Cakes and Crafts by Kass. 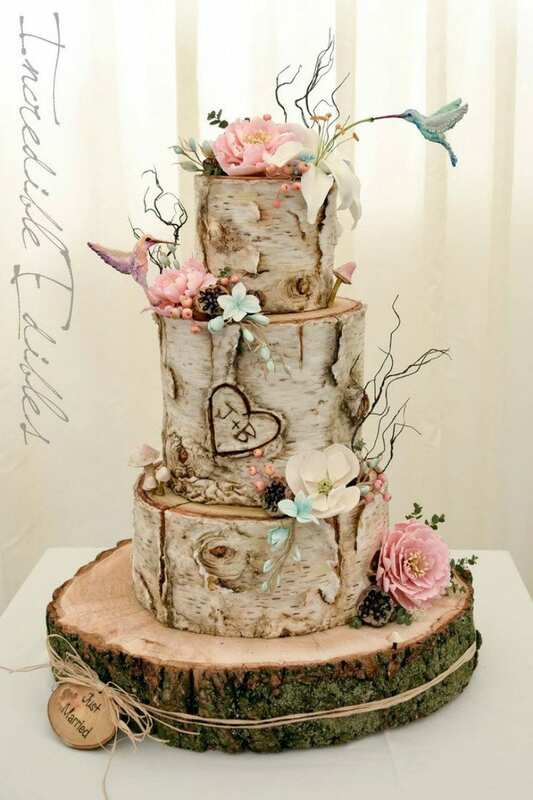 The Birch Tree Stump cake is another incredibly popular look that flourished throughout 2016. My favorite being the one pictured above done by Incredible Edibles. There are many ways of accomplishing the birch tree look and all of them yield a different style. 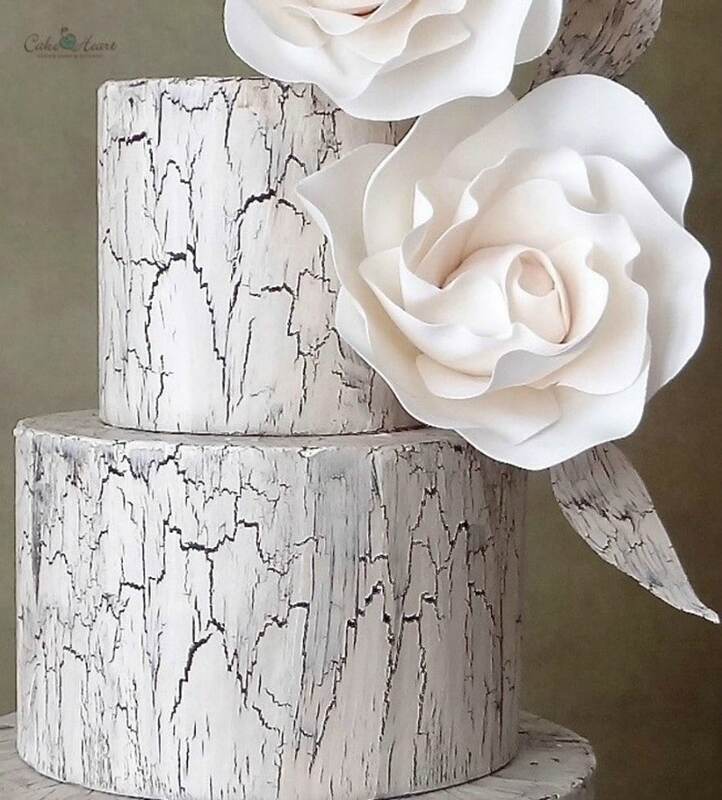 Birch tree stump cakes are also incredibly fun to make because you virtually cannot mess them up, the more imperfections, the more real it looks and that is my favorite kind of cake to make. Of course we have The Geode Cake. 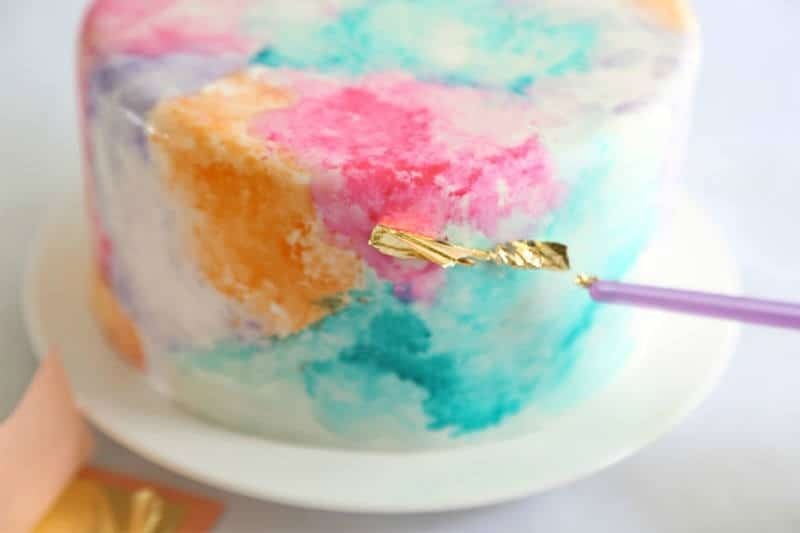 As I talked about in an earlier post this year on geode cakes, it may very well be the most innovative technique in cake decorating thus far and it certainly caused the biggest ripple the cake world has ever seen. 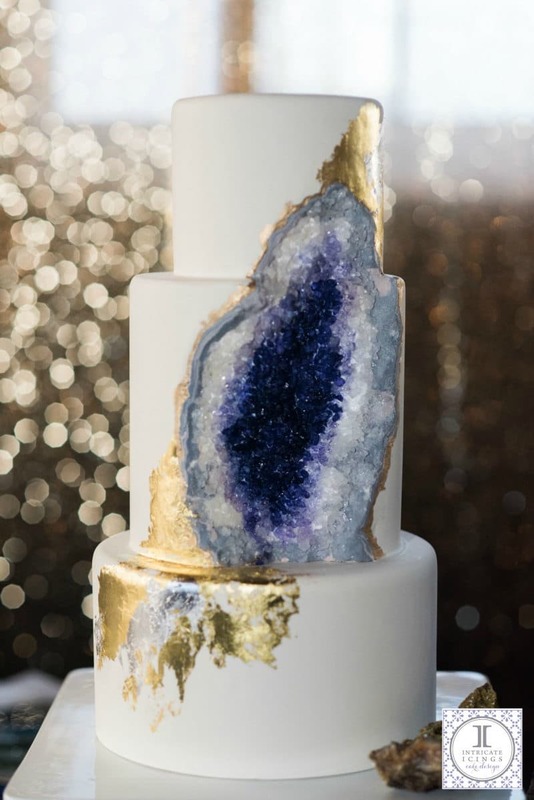 Viki Kane and Rachel Teufel brought us this “gem” of an idea and geode cakes are a style that’s here to stay. The Marble Cake and Geode Cake really go hand in hand. You often see them together because the techniques compliment each other so well. 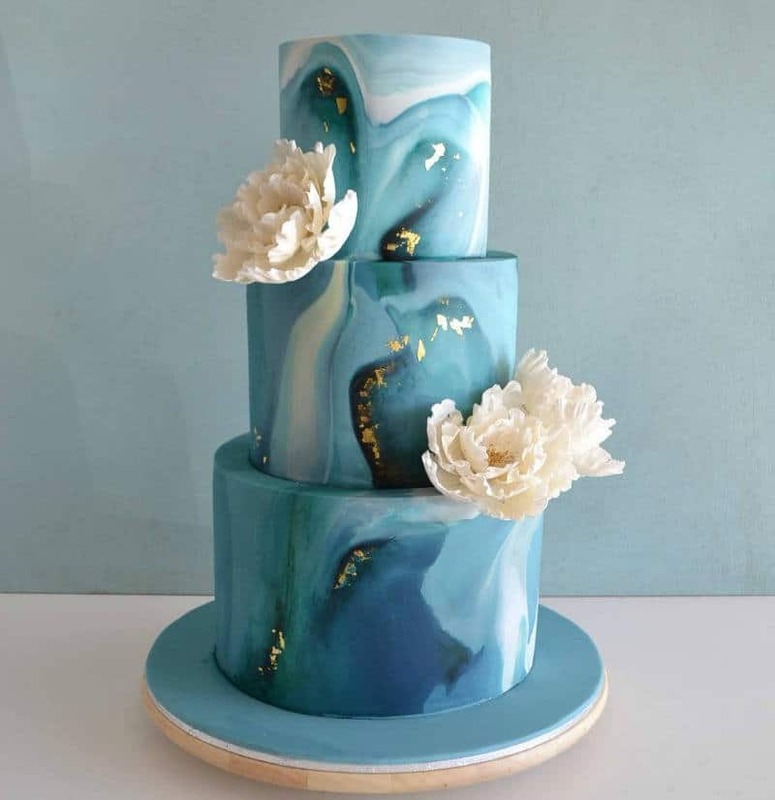 However, the marbling technique truly is beautiful all on it’s own and this year really became a main staple in cake decorating. It took on a new fresh approach using multiple colors and several ways of achieving different patterns. Watercolor also made a “splash” (you know you love my cheesy puns) into the world of cake decorating in a big way this year. Watercolor is a beautiful technique so yeah, of course it belongs on cake! Angela Nino of The Painted Box is undoubtedly a large pioneer of the watercolor style and we are so thankful. Although Liz and I both are pretty much fondant girls, we have to admit the buttercream wreath has us tempted to have an affair. They are so beautiful and versatile! 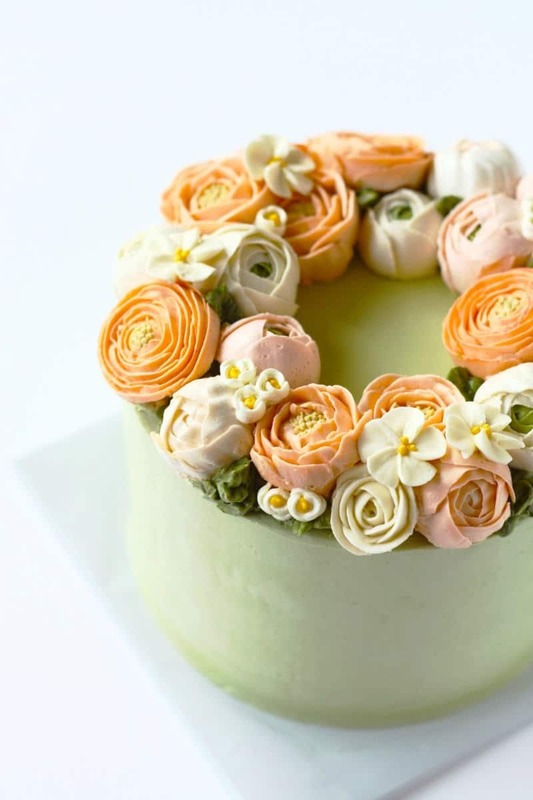 We really need to get in some piping practice time and embrace our inner buttercream girl. If you haven’t already, check out this awesome tutorial by our very own guest instructor Danette Short. To boldly go where no other cake decorator has gone before, The Galaxy Cake takes us outside of this world into the vastness of space. They are beautiful creations again with a lot of room for versatility. 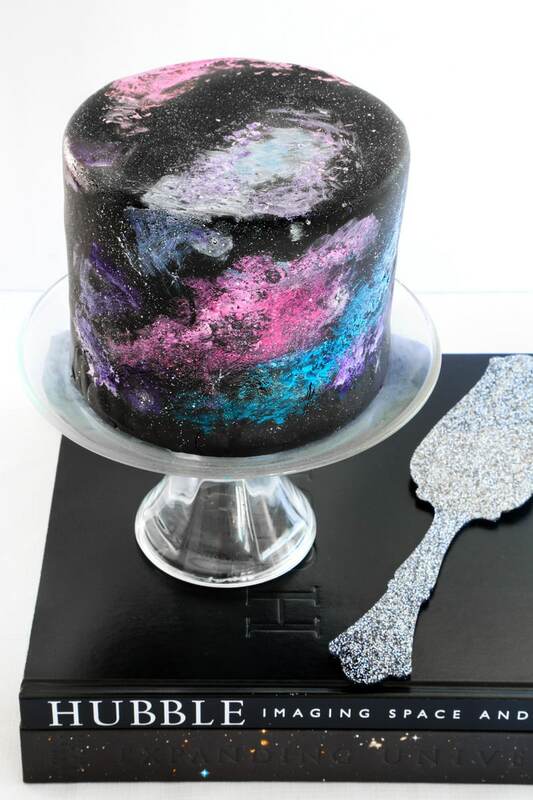 Here Sidney Galpern of Simi Cakes and Confections shows us just one of the many ways to achieve a galaxy look on a cake. 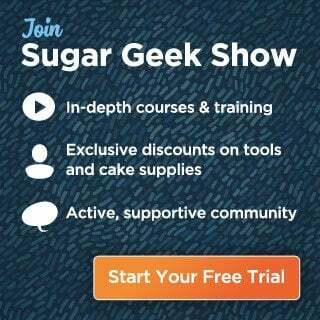 You can find more techniques throughout several tutorials on The Sugar Geek Show as well! Okay, so I mean obviously we have to use Liz’s cake here. She single handedly interjected the plaid trend into cake (get it?) with her Lumberjack themed design. Since then the Lumberjack theme as a whole has been a huge trend all over the internet. 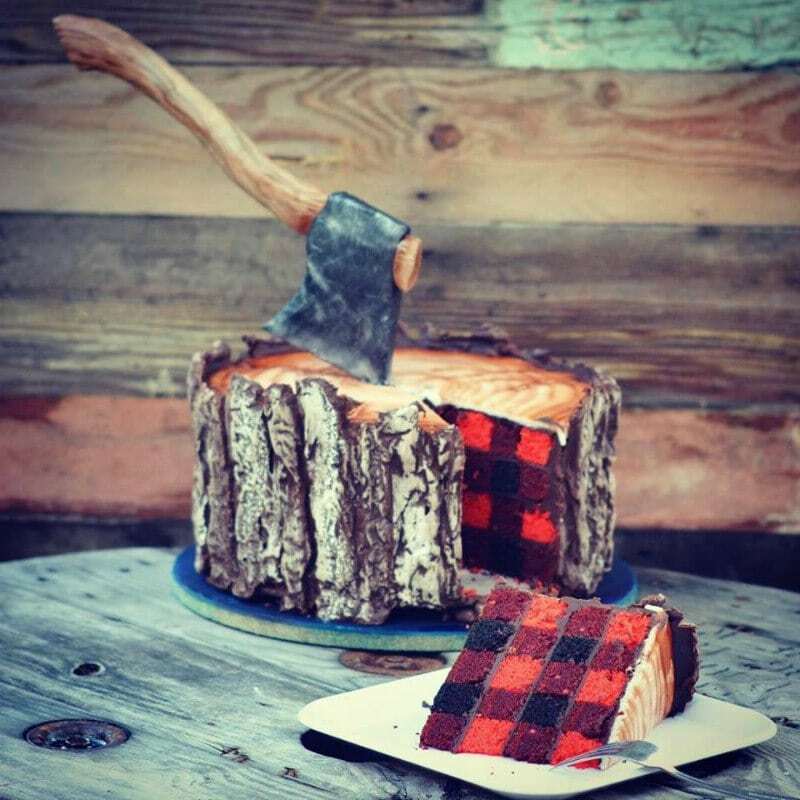 You can’t blame us for recommending purchasing The Lumberjack Cake Tutorial to get the original technique for this awesome trend. So there you have it! The world of cake 2016 in a nutshell. The overall trend I see is “natural”. Every single trend either mimics something found naturally in our beautiful universe or the technique itself and it’s final look is meant to be natural and not messed with or perfected. I love the direction cake decorating has headed and I can’t wait to see what 2017 brings!